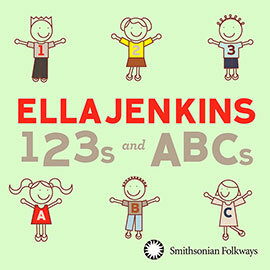 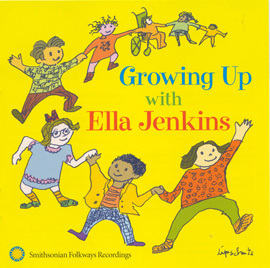 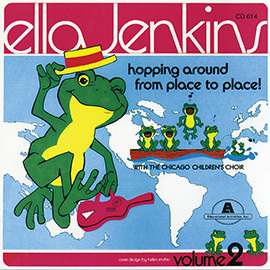 Ella Jenkins and the Goodwill Spiritual Choir collaborate in this lively presentation of African- American music for adults and older children. 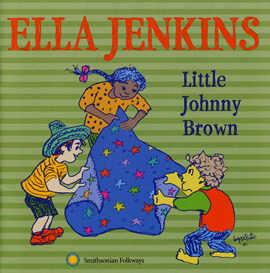 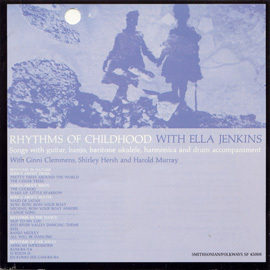 The choral arrangements of spirituals, work songs, children's rhymes, and other forms present a cross-section of African-American experience and music in a variety of styles. 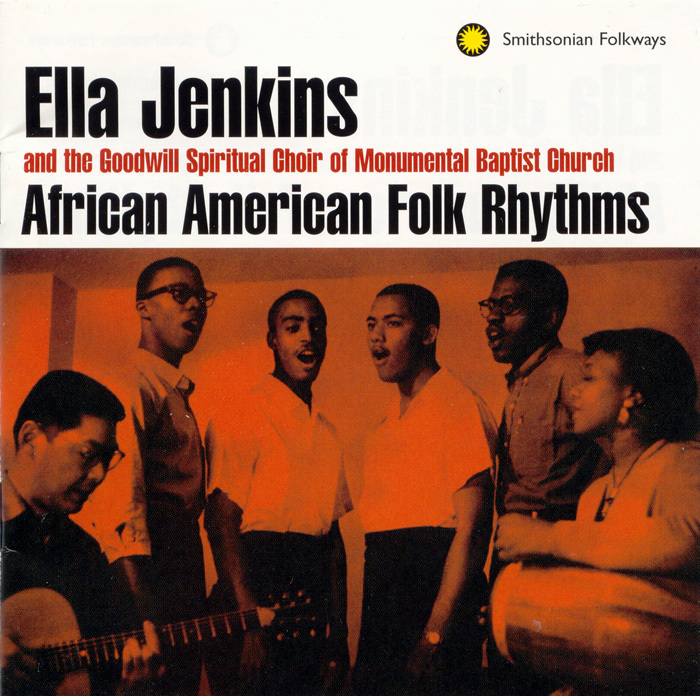 Originally released in 1960, the songs on this recording continue to be exciting to sing, to think about, and to enjoy as a remarkable collaboration between a gifted artist and a community choir.